Feasibility Research Group (FRG) has been selected to provide On-Call Appraisal Services for the Cleveland Airport system. University Heights, OH (February 16, 2017) — FEASIBILITY RESEARCH GROUP (FRG), a minority owned commercial real estate appraisal, economic market research and consulting firm based in Northeast Ohio has been selected for On-Call Appraisal Services with the Cleveland Airport system. Know What You Are Buying. Know What You Are Selling. Contamination Effects Property Values. He quickly realized that there was a lot that he was not aware of. My team completes a thorough due diligence of every property we value. In this case, upon environmental review, we uncovered that our client’s property had a contamination conveyance or detrimental condition – meaning a condition which would adversely affect the value of the property. The property sat on land that previously held underground storage tanks which stored petroleum. The tanks were no longer on the site but the groundwater on the site was deemed to be contaminated by benzene. 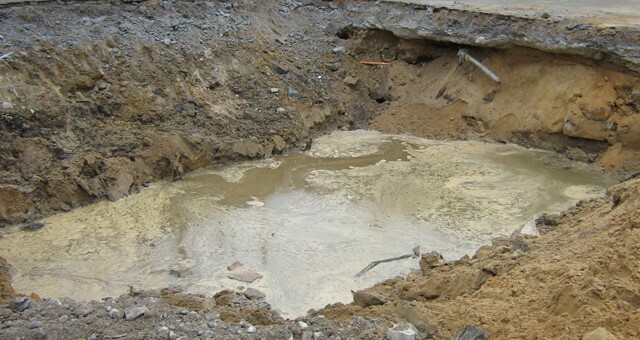 For dwellings located above contaminated groundwater, benzene vapor can migrate through the soil and foundations and effect indoor air quality. I’m Ready! Are You Ready for Some Football? It’s that time of year again. Tonight is the official kick-off of the NFL season with the Super Bowl champion Denver Broncos hosting the Carolina Panthers at the Mile High Stadium. And after the excitement of the Cleveland Cavaliers winning the NBA Championship and the Cleveland Indians currently leading the American League, it’s only reasonable to hope that this will be the year of the Cleveland Browns. In the 2015 season, the Cleveland Browns finished tied for last place in the AFC, so being the Cleveland Brown’s year, here’s to hoping that they do better than last year. 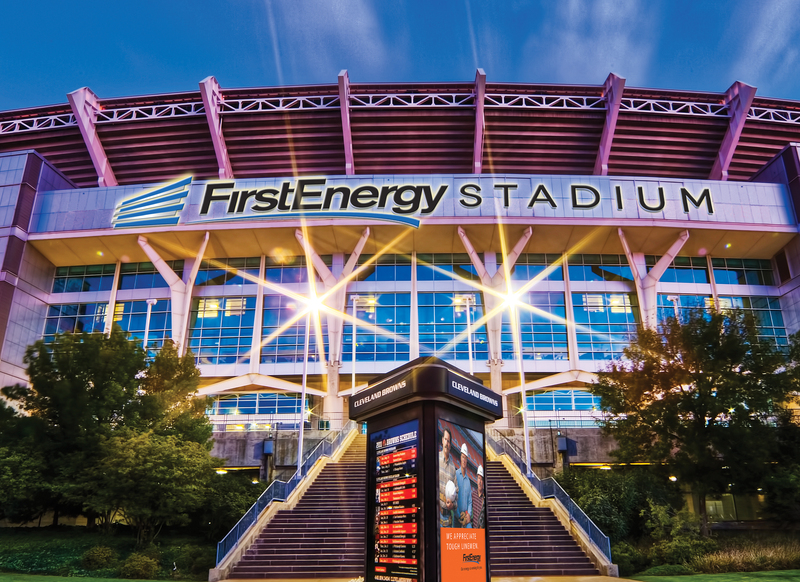 Since 1999, the Cleveland Browns have played in the First Energy Stadium – a first-class, 67,000+ seat stadium paid for by both public and private dollars. In the United States, there are 226 stadiums with seating capacities ranging from 20,000 to 107,000. And of them, 31 are NFL stadiums – remember the New York Giants and Jets share the MetLife Stadium. Funding, owning, maintaining and filling stadiums is a tough business and is a business that is reliant on having a marquee primary occupant. And when that occupant leaves, stadiums have little hope for survival. For example, the Detroit Silverdome was home to the Detroit Lions from 1975 until they moved to Ford Field in 2002. Four years after the Lions moved to downtown Detroit, the Silverdome closed and was demolished this past Spring. The majority of NFL stadiums are funded by taxpayers and when the primary tenant moves, the stadium eventually closes and the taxpayers are left holding the bag. Looks like this same scenario will happen in St. Louis. The Rams moved back to Los Angeles leaving the 70,000+ seat Edward Jones Dome empty. Taxpayers will be responsible for paying $12M per year until 2022 for on-going maintenance costs and to fulfill the original construction debt. Believeland – the Curse is Lifted! I am not originally from Cleveland, but I married a Clevelander, so I’ve been regularly visiting Cleveland for over twenty years. I have been a Cleveland investment property owner for over fifteen years and have lived in the area for over five years. So, Cleveland is definitely home for me. And I understand the pain of watching your beloved sports team come close enough to break your heart. 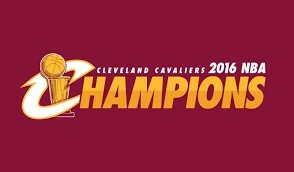 Well, Lebron James, Kyrie Irving and the entire Cavs team have quenched a 52-year drought and brought an NBA Championship to Cleveland. This is turning out to be quite a year for Cleveland – it has played host to presidential candidates, national news personalities and celebrities. And in a couple of weeks, the GOP Convention will once again put Cleveland on the national stage. We welcome the visitors and are proud to show them our brand new Public Square; let them lay their heads in one of our five new hotels sprinkled throughout the central business district; have them experience the ease and convenience of our regional transit system; and of course feel some Midwestern hospitality as we show them all that we have to offer. And there really is a lot of offer. The Oscars Diversity Problem – Who’s to Blame? It’s Oscar week and that means Vanity Fair parties, Russell Simmons’ All Def Movie Awards and numerous corporate and agency sponsored luncheons and receptions – culminating with the 88th Academy Awards this Sunday. For the last couple of weeks much of the talk surrounding the Oscars hasn’t been around which movie will win best movie, but instead about the lack of minority representation in the top four category nominations. The media has made sure we knew who was boycotting the telecast and giving us their thoughts on what Chris Rock, the host of this year’s Academy Awards, should say on the topic. Throughout these discussions the Academy of Motion Picture Arts and Sciences has received a lot of flak. The Academy responded by changing their membership and voting policies. 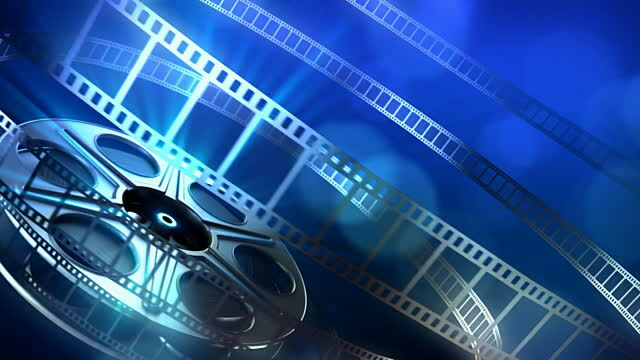 And many industry insiders have moved the discussion and blame from the Academy to the movie studios. Question. Are the movie studios to blame? If their goal is to make as much money as they can from each movie release by mitigating risk and taking what they consider safe bets – franchise films, sequels and remakes – are they to blame for a lack of diversity in Hollywood? Well, I am a commercial real estate appraiser so I can’t say with a fact that they are to blame. But, I do believe that real change in what the major studios produce likely won’t happen until the movie industry experiences a major downturn. As we saw with network television, low ratings led to the networks being more adventurous with their programming. And the result, was more diverse shows that better reflected the viewing audience.